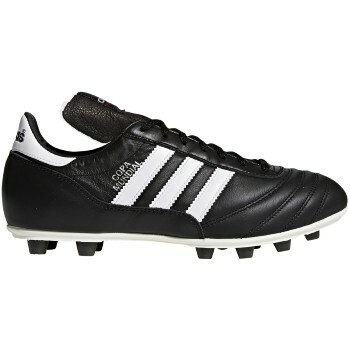 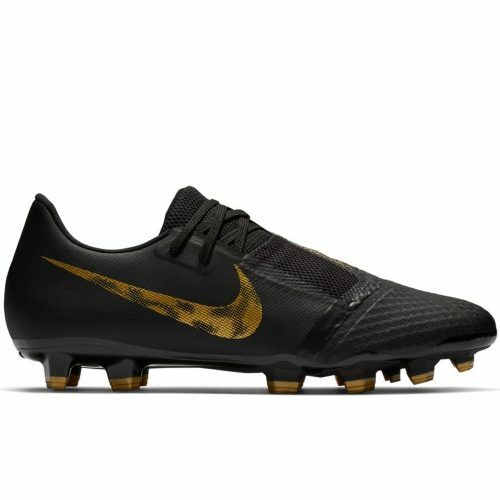 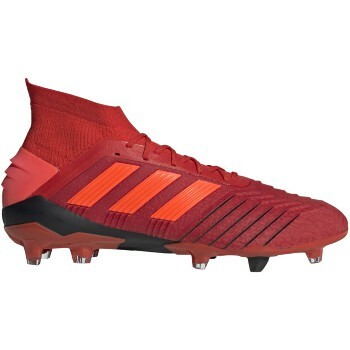 Features/Benefits: If your command of the pitch leaves your rivals’ tactics in tatters, you’re ready to own Predators. 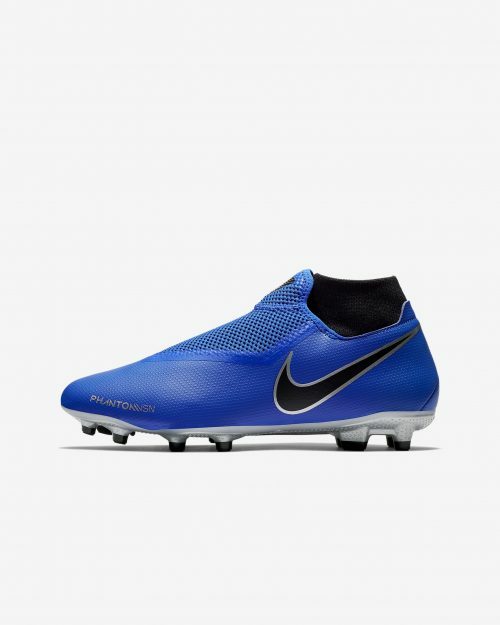 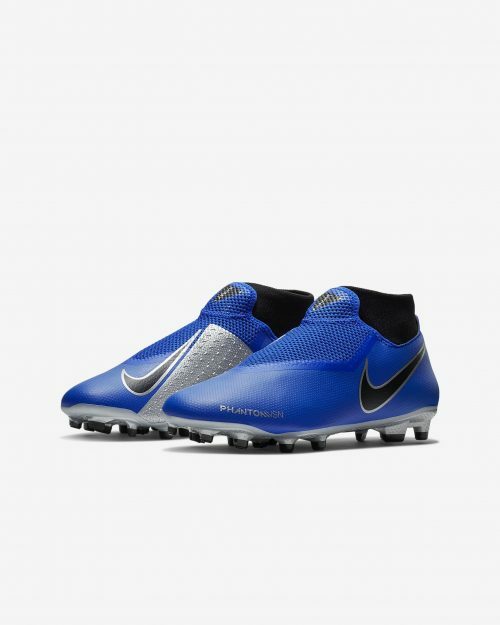 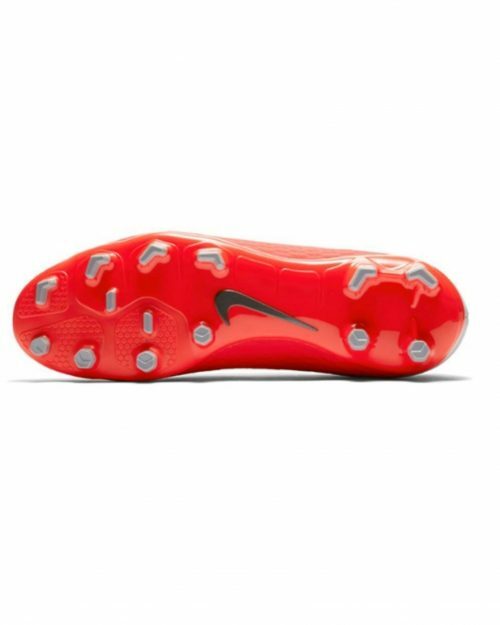 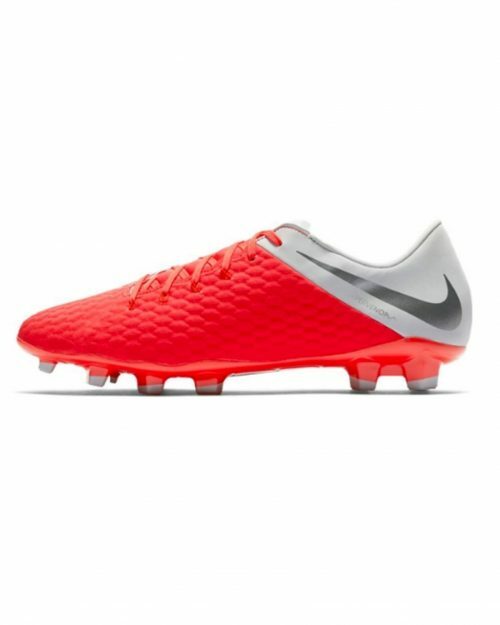 Built for precision on firm ground, these soccer cleats have a knit textile upper that provides support to put you in total control. 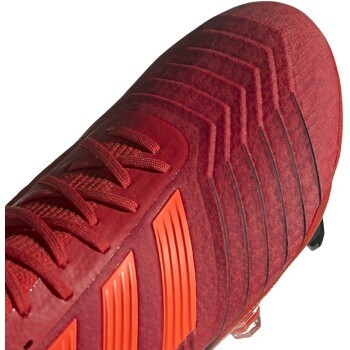 On the forefoot a grippy, textured coating aids confidence to every touch.